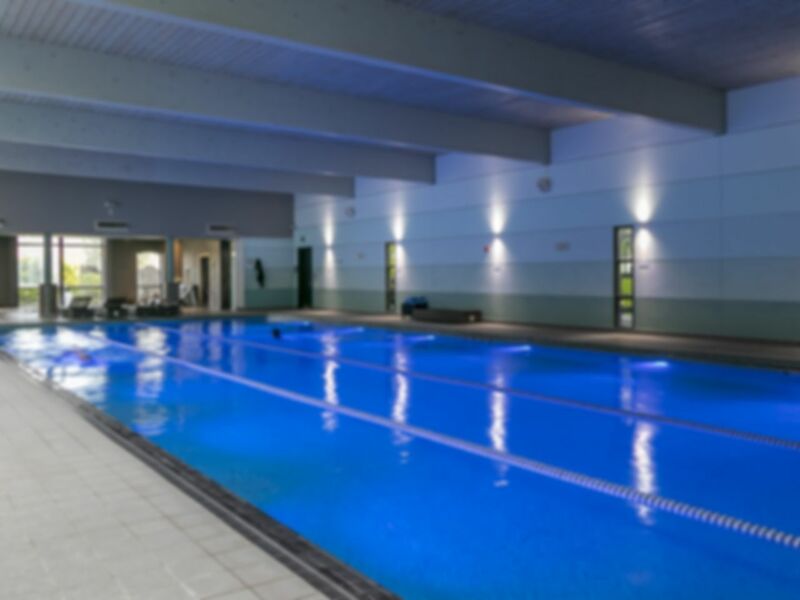 Bannatyne Health Club in Weybridge sets a new standard for premium clubs in the London area. Located within 30 acres of beautiful Surrey countryside, this completely refurbished club provides you with an extensive gym floor which includes the latest range of SKILLMILL, SKILLROW and SKILLRUN equipment from Technogym. There is also a full range of cardiovascular equipment, WATT Bikes, free weights, Olympic bars and benches, plate-loaded resistance machines and a punch bag. In addition, there is a truly luxurious swimming pool along with saunas, steam rooms and spa pools to help you relax. The changing rooms are clean and modern with good quality shower facilities, lockers and hair dryers available too. Whether it is your first time in the gym, or you are a seasoned member, you will be provided with the facilities and professional training to help you get the most out of your gym session. The club is situated next to Engine River, just a short drive from Weybridge town centre and parking is available onsite. Good but the changing rooms were very cold! The gym is fine, although the music was very loud. The pool is great. However, the Bannatyne is not easily accessible on foot - the roads leading to it have no pavements and there are no streetlights. I would not go there in the dark. It was clearly designed with only motorists in mind. Keep coming back to this gym/spa out of preference when in the area which says it all. Love the idea of not having to commit to a contract. The location is perfect, gym was nice and empty so could get full use of the gym. Spa and pool area nice and clean, had pool to myself at one stage. Friendly staff. Everything you want from a fitness facility. Visited on a Tuesday afternoon at 4pm which seems to be when children's swimming classes start so there were a lot of children getting changed in the changing rooms. When I went to use the pool at 5pm half of it was closed off for swimming lessons and it was also incredibly dark in the pool area. 5 star review today. Having visited two different gyms this week Bannatynes is still my go to gym. The quality of the gym equipment just seems to beat anything in any of the other gyms I have visited so would highly recommend. The jacuzzi is also always amazing after a workout.